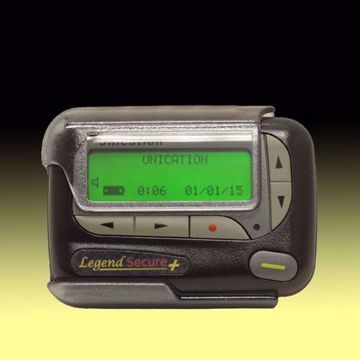 Although the USAlert WatchDog pager comes standard with a detachable belt clip, an attractive black Nylon Carrying Case is also available giving you another option for wearing your pager. 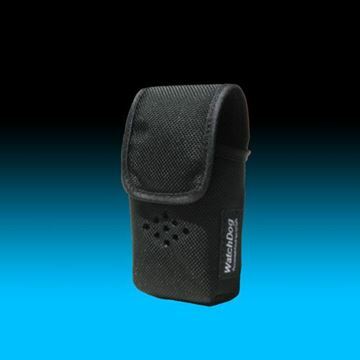 Although the USAlert WatchDog pager comes standard with a detachable belt clip, a stylish black Leather Carrying Case gives you another option for wearing your WatchDog pager. 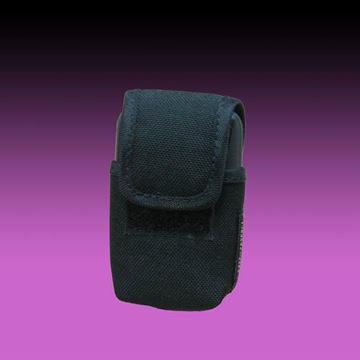 The USAlert Alpha 2 Pager Nylon Carrying Case is an accessory that can be used as an alternative when wearing an Alpha 2 Pager. 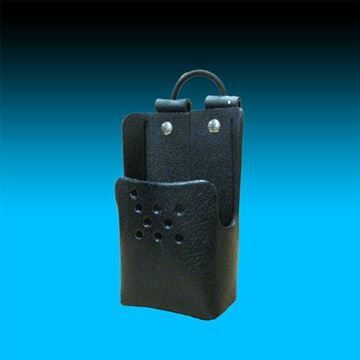 Each Alpha 2 comes with a standard holster included, the nylon carrying case giving the user another wearable option for the pager. 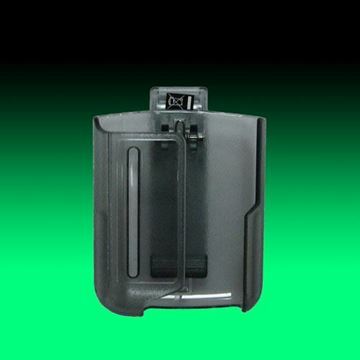 The USAlert Alpha 2 Holster is made of durable molded plastic material with a semitransparent smoke-black color, making an attractive combination with the black housing of the Alpha 2 pager. 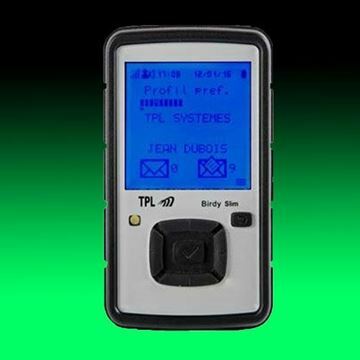 The TPL Birdy WP Plastic Holster is an optional accessory for the POCSAG and FLEX versions of the Birdy WP Pager. 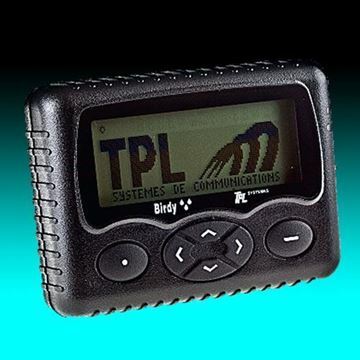 It is, however, included with each intrinsically-safe version Birdy WP ATEX POCSAG pager. 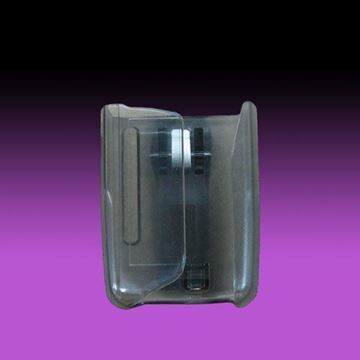 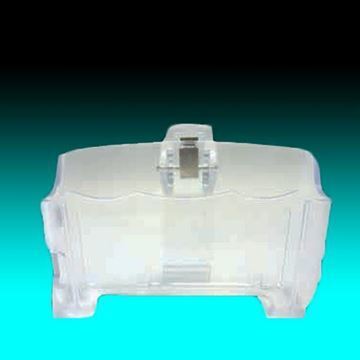 The Unication Alpha Elegant Pager Holster is made of durable molded plastic material with a semi-transparent smoke-black color, making an attractive combination with the black housing of the Alpha Elegant pager.